About Bit Foundation – I started blogging November 26, 2016 about bitcoin and other cryptocurrencies. It got my attention and I start looking at the bitcoin chart more often. The price of bitcoin then was $300 then who would thought that after a year the price value would be $19,000 per piece. 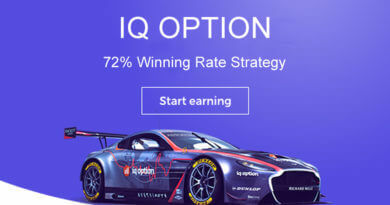 Here in Bit Foundation you will learn to make a wordpress website, and earn bitcoin at the same time. Get web hosting provider for your website. Install and configure your chosen faucet script. Apply for a publishers account in bitcoin ad networks and insert ad banners into your faucet site. 1. To learn how to continuously earn bitcoin easily by publishing advertisements of bitcoin ad networks. You need time to install your faucets but ones it is finish you can earn bitcoin while you sleep. 2. 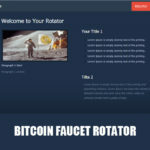 To learn how to make a website not just cryptocurrency faucets, but blogs, news magazines and e-commerce sites. If you have knowledge in a certain area, you can make a website and apply in google adsense to earn. 3. To learn and experience being a webmaster. This is a crash course in making a website and how to monetize your traffic. If you learn how it works then you can apply your idea in various ways. I love Bitcoin and I am are here to provide the latest news and information regarding bitcoin, bitcoin trading and bitcoin mining. Bit Foundation have simple guides and simple to understand tutorials that will help you understand bitcoin and learn how to buy, sell, trade and earn bitcoin at the same time. Learn how to mine bitcoin using your own computer. 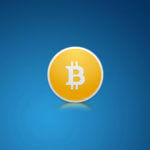 Access our list of bitcoin mining software and mine bitcoin for free.